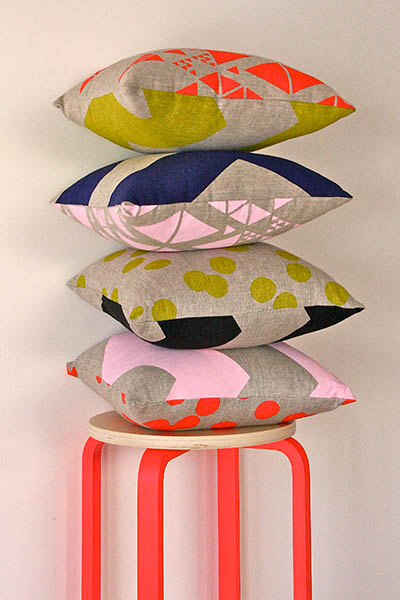 FK chats to Karen of fun & colourful, Sydney based textiles label Print Society! Tell us a bit about The Print Society and what we can expect to discover? 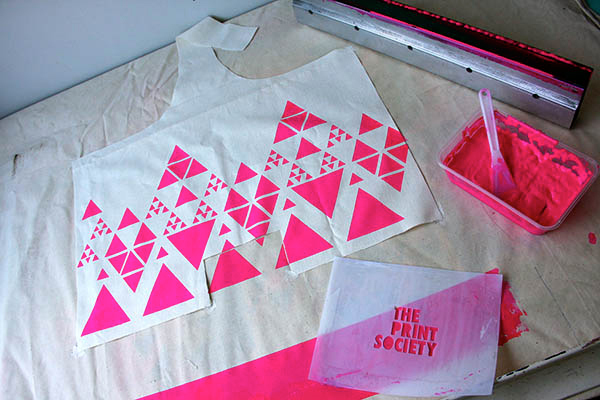 At The Print Society, we’re addicted to screen printing. We have a particular penchant for hand printed textiles and believe that there’s nothing more satisfying than lifting a screen to reveal a beautiful, well crafted and colourful design. Our designs are driven by colour, shape and scale, ensuring that our homewares and accessories are innovative yet simplistic at heart. We love working with natural fabrics such as hemp and linen. 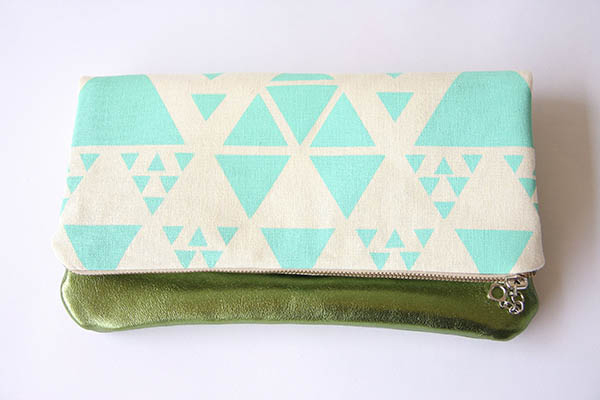 All of our fabric is hand printed in Sydney Australia. 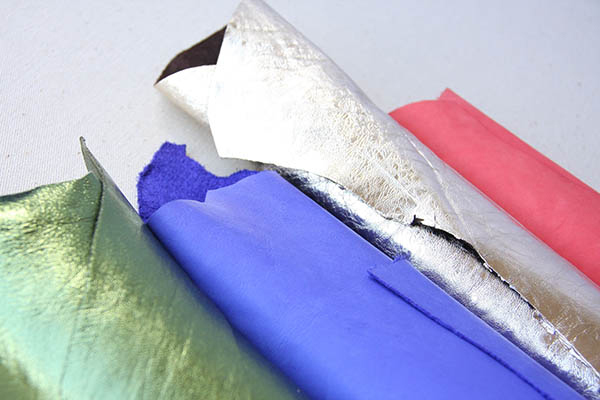 We use water based, non-toxic inks and dyes and have a sustainable, low impact approach to manufacturing and materials. We also believe that anyone can print! We have a passion for the community and sustainability, and do our best to share the ‘printing love’ at as many collaborative arts events as we can. 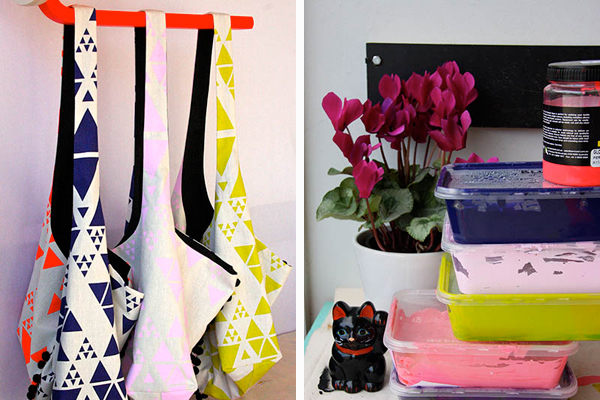 What is your background and how did you started working with textiles and screen printing? My obsession with screen printing began in high school, so quite some time ago now. I can still remember using a stencil knife to carefully cut out each shape from my first design… florals!. It turned out that my design was so big that it was almost impossible to print! Once I finished school I took the route of working full time for a few years before been accepted to study Fashion Design part time at East Sydney tafe. Whilst studying I became frustrated by the lack of choice in fabrics readily available in Australia and started to print my own fabric. A couple of years after completing my studies in fashion, I returned to undertake Textile Design and Printing so that I could fine tune my skills as until this time I was very much self taught. 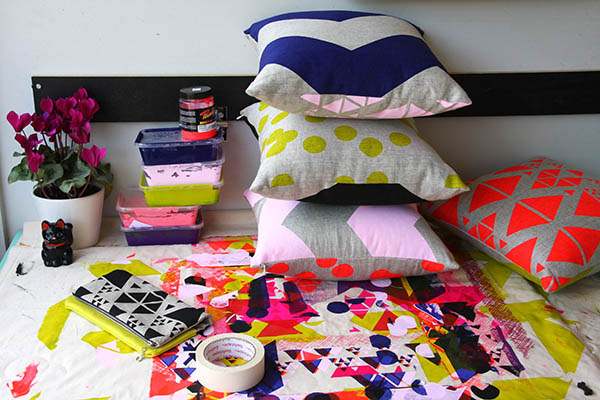 What do you love about working with homewares & accessories? and what keeps you creatively motivated? 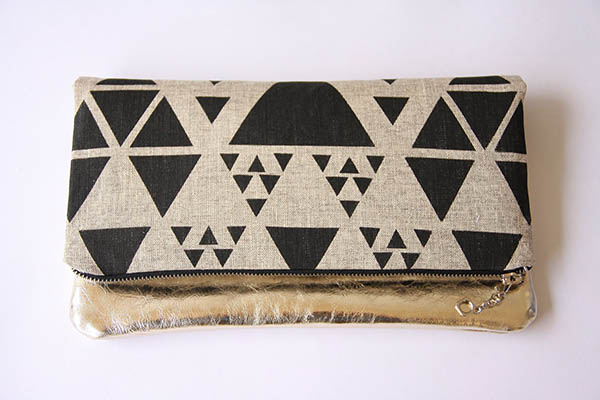 We love working with homewares and accessories as they allow the print and design to take centre stage. This is very different to fashion where the print can be secondary to the style and shape of a garment. Colour is a huge creative motivator for me. Colour can change your mood in a second, and it’s amazing how changing the colour of a design can completely change its original direction. The never-ending possibilities in terms of colour combinations also keeps me going, it can keep me awake at night! So this seasons pastels and neons are like a dream come true for me. The thing I love about living in Sydney the most is the suburb I live in. I live in sunny Newtown, and it is the most amazing place. If I could only list one thing that I love about Newtown, I would say that it is the unwavering acceptance of people. You can be whoever you like in Newtown, no one is made to feel like an outsider. Largely I’m sure that we face many of the same challenges as most small businesses. However I do have a love-hate relationship with production. For a small business, smaller production runs can be inefficient and not very cost effective. However, the silver lining is that we can be very agile with our approach to design and try new things more often. This keeps our products fresh and new, and it keeps things exciting for customers too. What can we expect to see from The Print Society at the upcoming Sydney Markets? 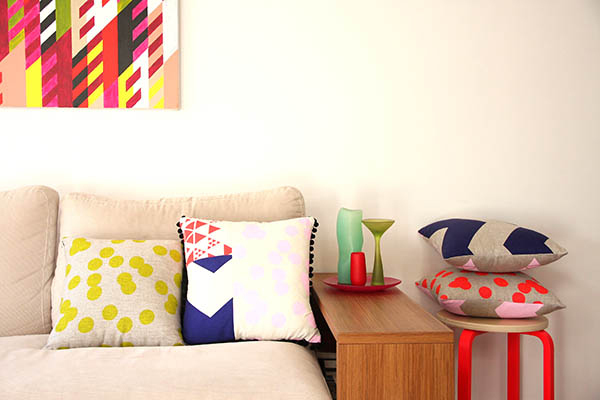 Colour, colour, and more colour, all wrapped in simple shapes! I’ve been exploring the use of common shapes like circles, triangles and square in my designs. I’ve been also been playing with arrangement, scale and repeats, but maintaining a pared back approach to ensure that colour is the main focus. So you’ll see all of this in our soft furnishing and accessories! Can’t wait!